"...you'll be hard pressed to find a better speaker at a comparable price." "For a pair of speakers without a sub, the A2s can deliver big volume and big sound with virtually no distortion thanks to its digital signal processing. Audio felt downright immersive during movies (not to mention BBC's Life) and the imaging of lows, mids and highs were excellent." 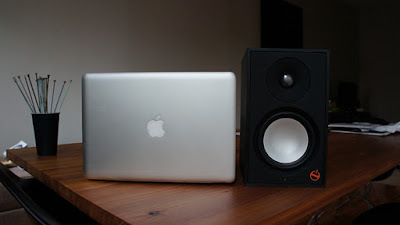 "The beauty of using powered speakers is minimal setup. Connect one speaker to another, and then to the TV audio out, and you're good to go. Once they're fired up, they sound amazing. Stereo mixes ping from one speaker to another about as well as a sound designer or engineer could imagine. 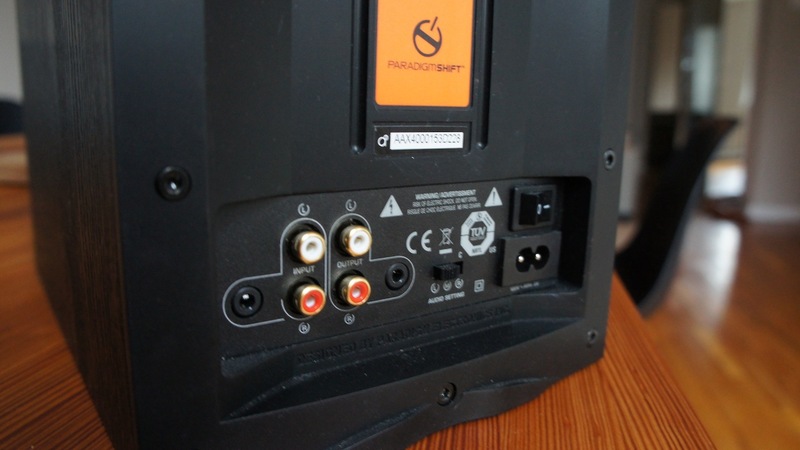 Bass is clean, but not overpowering, and not once did the speakers wilt under the duress of loud noices." 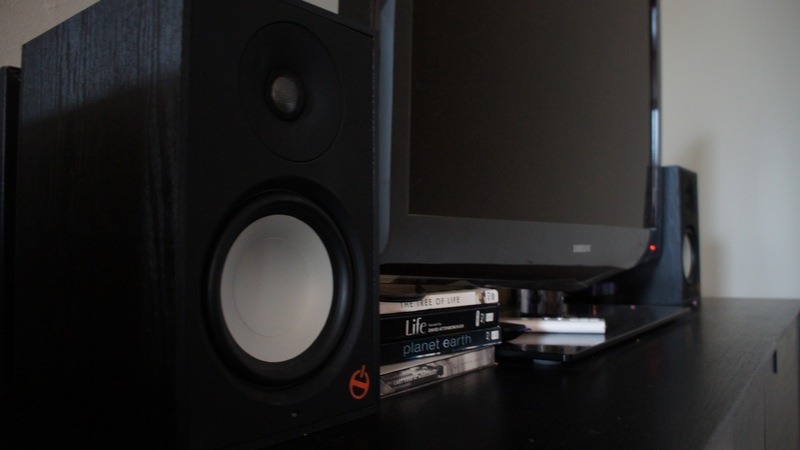 "I used these speakers over the span of a couple months in a room that is roughly 30'x 15 with vaulted ceiling. Long story short, there's a lot of space to fill. I don't think I once had the A2s turned up more than 50 percent." The only beef we have with Adrien's review is regarding his comments on design: "Nothing out of the ordinary as far as bookshelf speakers go. 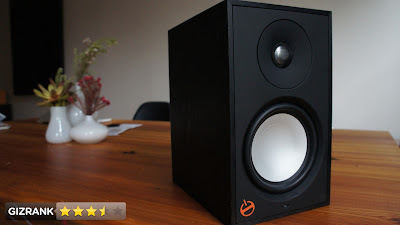 Black, wood-grain speakers that are are compact and rectangular." Mind you, Adrien didn't realize that the A2 comes in five fun finishes and has an optional funky bookshelf stand, so we won't hold it against him. Overall, it's a very favorable review, so thank you Gizmodo! Click here! to read the full review at Gizmodo. For more information on the A2 or to buy online click here!